Keto Taco Bell | Keto Fast Food Options! 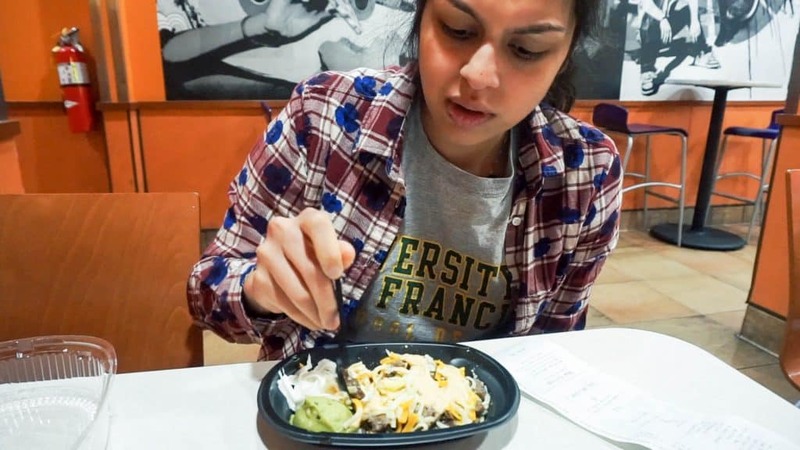 In this post I take you on my Keto Taco Bell trip and give you some options, including their nutritional breakdown. But, just as some background, you should know that I was raised on Taco Bell, eating it at least three times a week as a child and teen. My body was accustomed to the poor quality meats and sub-par taste, but at the time it was all I knew. 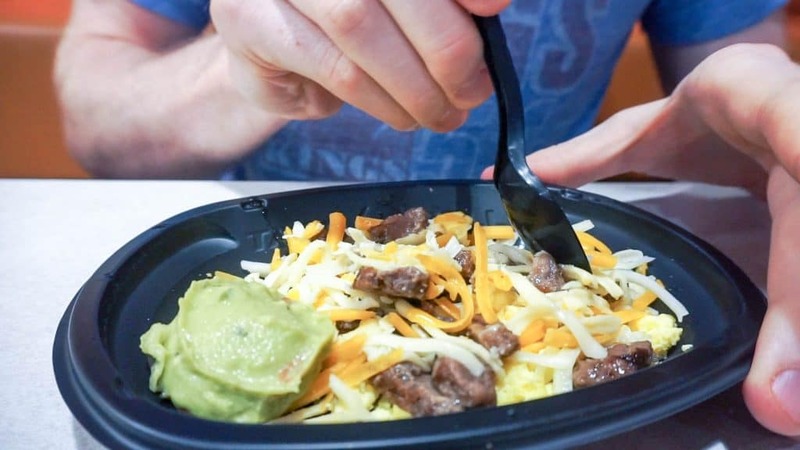 Now, years later, I still have days where I crave their chalupas and nacho bell grande, so naturally, the only thing to do was get the keto fast food options at Taco Bell! As a keto fast food option the pickings are slim! 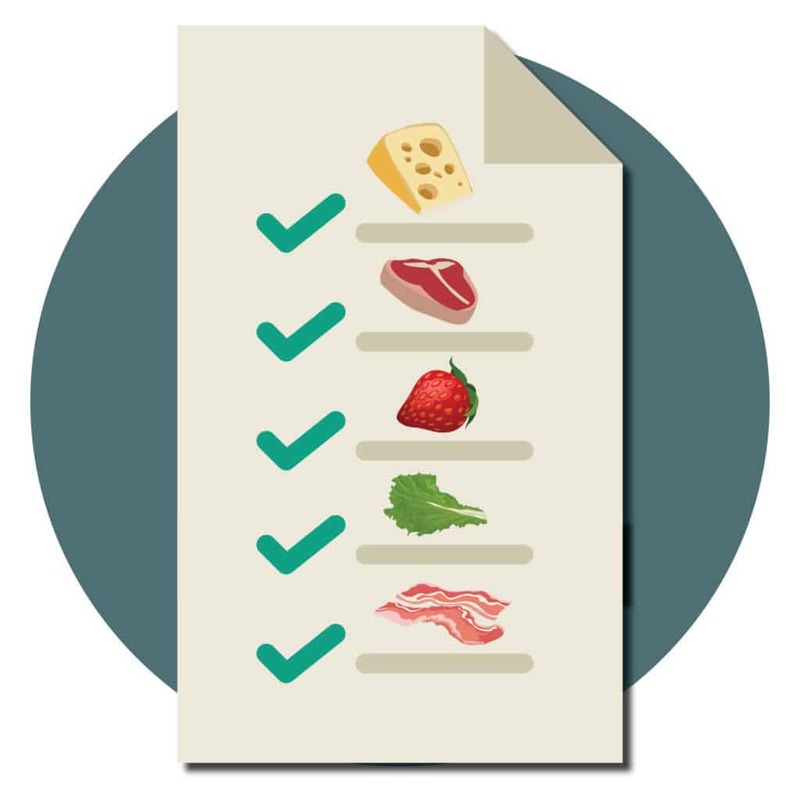 You basically only have two real, full meal, options. The mini skillet bowl, minus the potatoes, or the powder menu bowl, minus the rice and beans. Both options are ehh, not to mention the breakfast isn't served at all Taco Bell locations so you should call or look it up before making your way over! ​So we arrived at Taco Bell at 830am at which time they were only serving breakfast. Side Note: I despise places that don't serve all meals all times of day. This meant our only option was the mini skillet bowl. Sigh. So we ordered the supposedly $1 menu skillet bowl and would up each paying $4+ dollars. How is the possible? Well, if you want meat aside from your eggs that is an extra $1.50, plus extra for guac and sour cream. Two words: rip off. 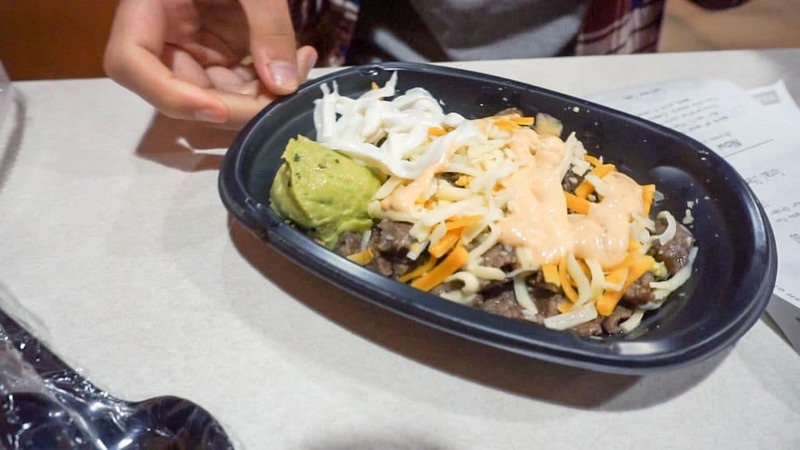 Our overall take away is that although Taco Bell can be passable as a keto fast food option, we highly recommend steering clear of stopping at Taco Bell for keto options when there are other sound options, such as KFC and Chipotle.